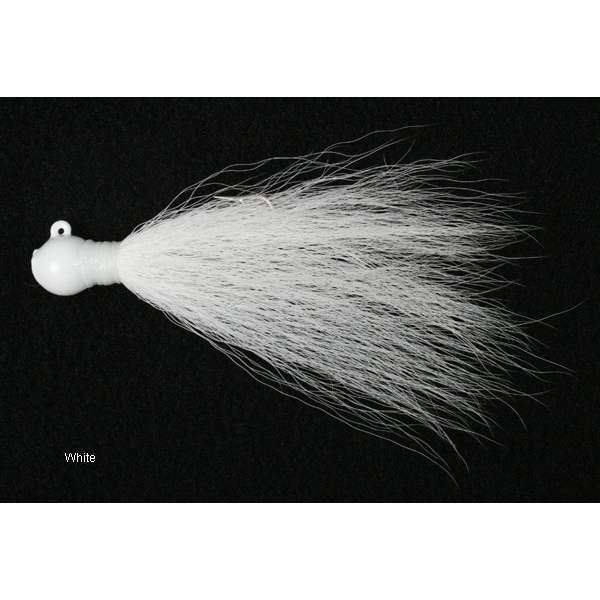 The Andrus Lures Ball Jigs Bucktail is great for fluke fishing and feature quality hair that holds up. Andrus Lures, the makers of premium jigs. Great for targeting fluke, striped bass and weakfish in the bay, surf, inlet and inshore waters. Andrus Jigs are a favorite among surfcasting and inshore anglers. Andrus is not skimpy with the hair. 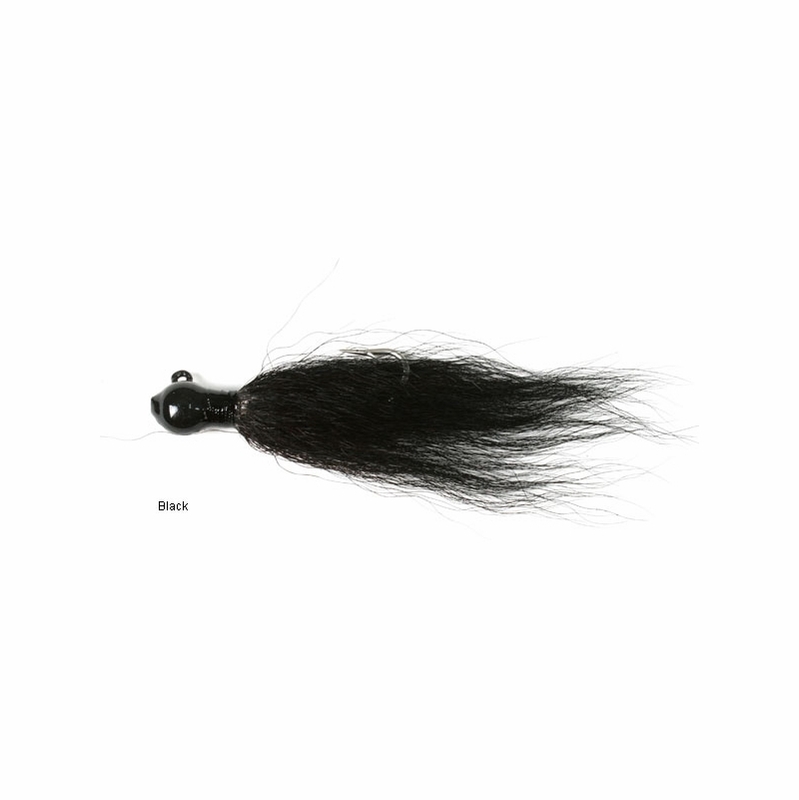 Their jigs are professionally tied with generous amounts (stuffed) with premium bucktail hair. Andrus jigs are made with high quality, strong, sharp hooks. Andrus Jigs are available in a variety of sizes and colors. Especially while crabbing in the reeds. Throw your traps out, then grab one of these bad boys tipped with a gulp grub or a squid strip and you would be surprised how many larger fluke travel up those canals and away from the bay. These bucks are great when using them with a casting egg. They are the perfect size to match the hatch with smaller bait. Love these for fluking in the northeast. Really effective for fluke, striped bass, black sea bass, bluefish, and even weakfish. Always want to include a few of these in the tackle arsenal for when fish are being finicky. Proswork well to catch multiple species. durable. cheap. Paint isn't the best as there are some spots that look as if they were dripping, but overall a good jig. 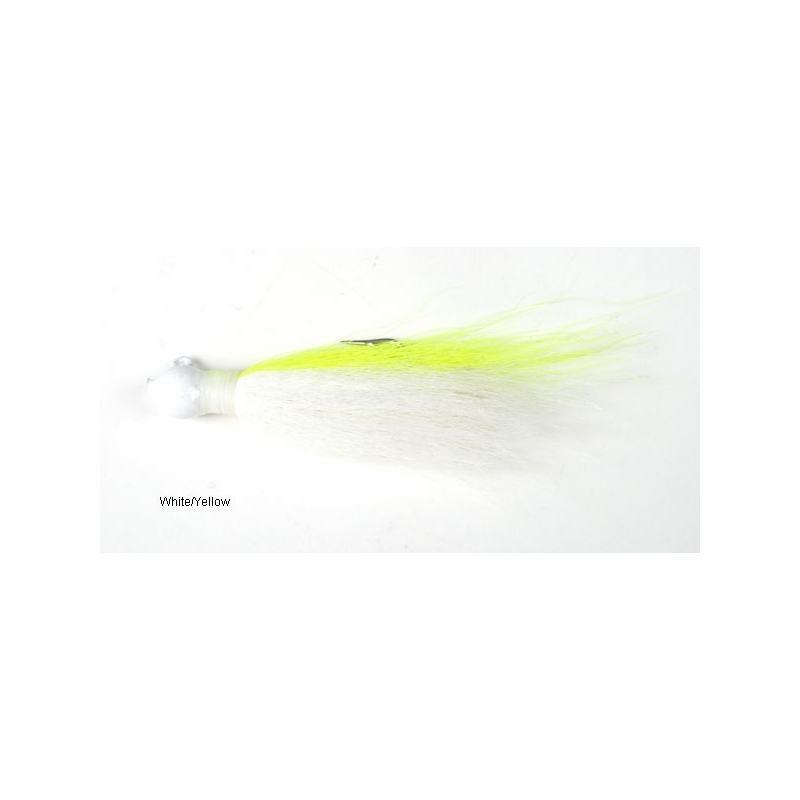 Caught several hundred stripers this past fall on this bucktail in various sizes,casts well,the hook is small sharp and strong,good hair retentiontoo.When stripers want bucktails they work great,but on days the fish are picky they outfish every other bucktail design.I can see getting several seasons with them. Simple white, lots of hair, great action. These seem to cast just a little better than your standard bucktail. But I still like the smiling bill and rip splitter better. I find that the 5/8 oz. 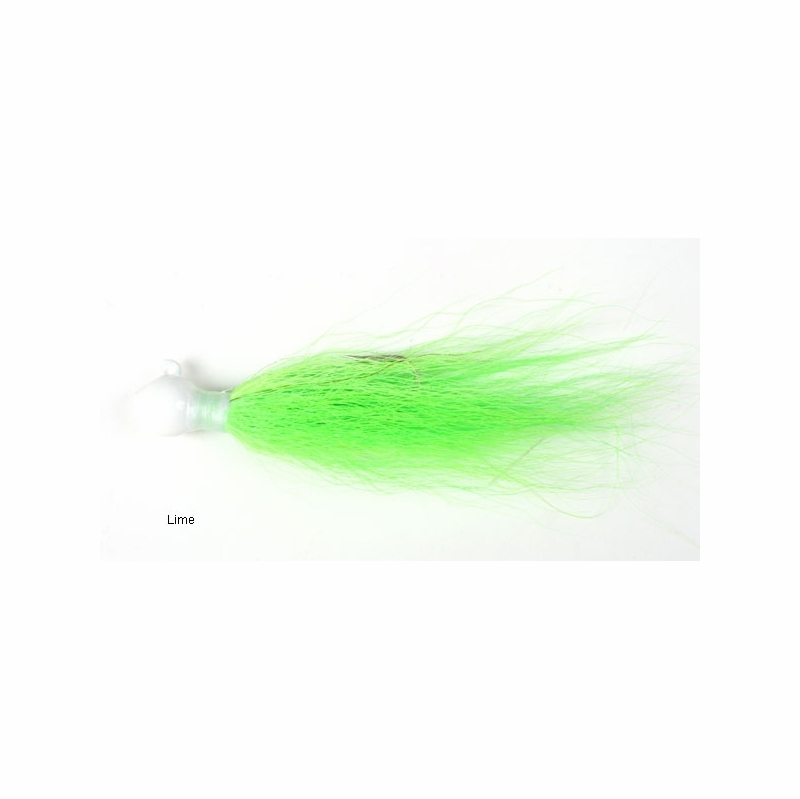 green or chartreuse round head bucktail is the perfect weapon for back bay fluke in South Jersey. It's been my weapon of choice for three decades, and nobody makes a better one than Andrus. 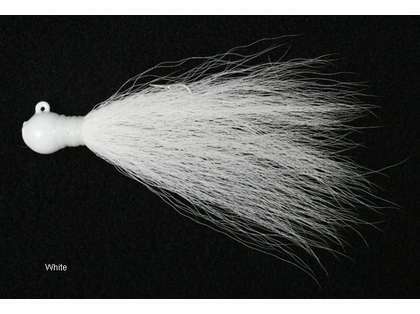 Well made bucktail with plenty of hair. Strong hooks. Great amount of buck tails to choose from. Love this store.